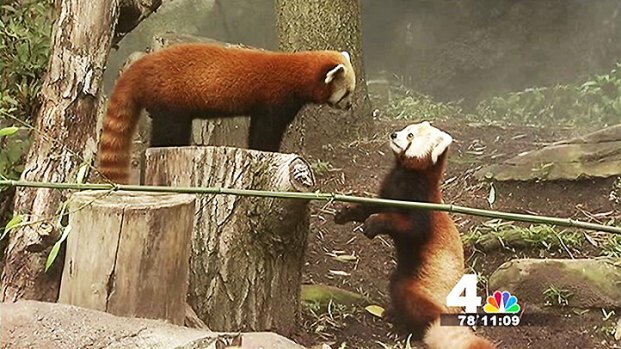 The Smithsonian's National Zoo has closed part of its panda house because its female giant panda may be pregnant. Spokeswoman Devin Murphy said Tuesday that Mei Xiang is starting to show some behavioral changes and sensitivity to noise, leading the zoo to close the area around her den. The zoo said last week that Mei Xiang's hormones are rising, which indicates she may be pregnant or experiencing a false pregnancy. That phase will last for about 40 to 55 days, at which point she will either give birth to a cub, or her pseudopregnancy will end. If there's a cub, it could be born somewhere between Sept. 4 and Sept. 19. 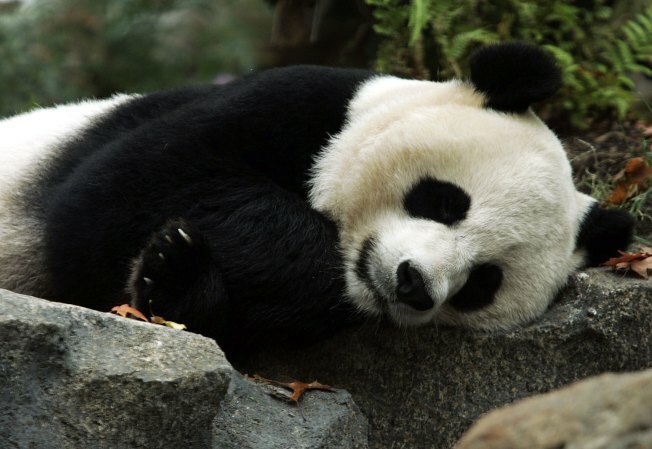 Mei Xiang was artificially inseminated twice in March after failing to breed naturally with male panda Tian Tian. The zoo says its panda team is monitoring Mei Xiang closely and that she has begun nest building. Mei Xiang has given birth to two cubs. Tai Shan was born in 2005, and a week-old cub died last September.